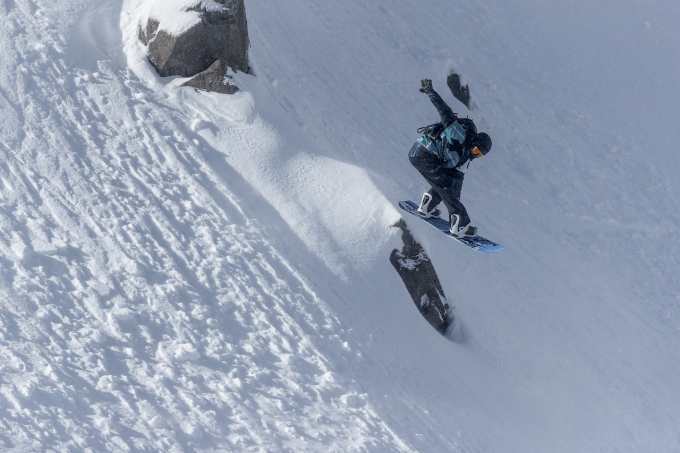 Travis Rice will look to claim his first ever Freeride World Tour (FWT) podium in Hakuba, Japan, January 19-26. 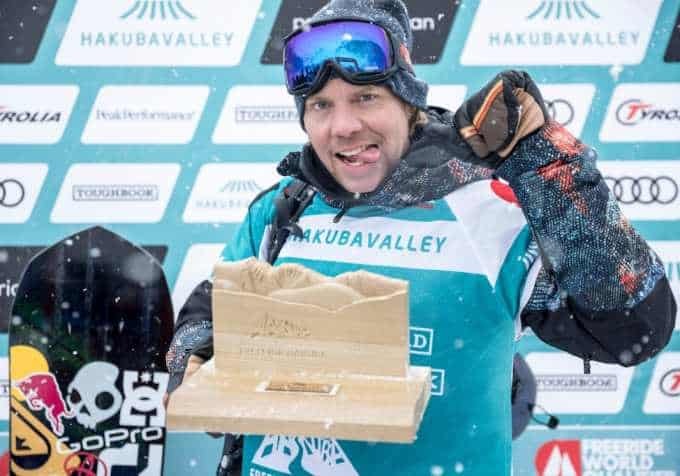 Lutry, Switzerland – November 30, 2019 – After blowing minds with his first-place finish at the Freeride World Qualifiers (FWQ) 4* in Hakuba in 2017, freeride legend, Travis Rice (USA) will return to Hakuba once again to challenge the world’s best at stop number one of FWT19. 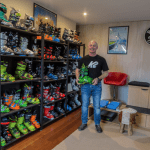 “I’m really looking forward to competing in Hakuba this January with the best line up of riders to date and an event venue that provides endless opportunity for expression.” Rice said. 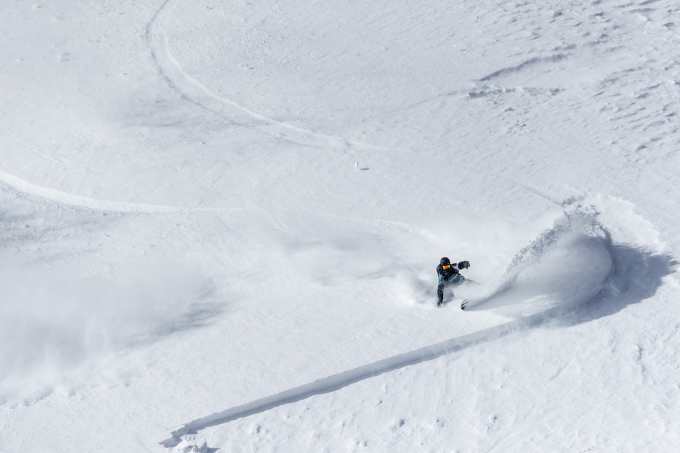 With Rice’s addition to the already extremely talented list of athletes competing in Hakuba, including three-time world champion, Sammy Luebke (USA), the riding level promises to be incredibly high at the Freeride World Tour season debut. Don’t miss the amazing show coming up in Hakuba, Japan, January, 19-26. Follow the action on www.freerideworldtour.com and on the FWT social media channels.